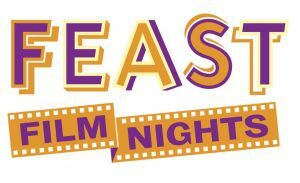 Feast is volunteer powered and it wouldn’t happen without you! creative, community minded people to curate the monthly themed Feast’s – we like to involve as many other local organisations as possible! 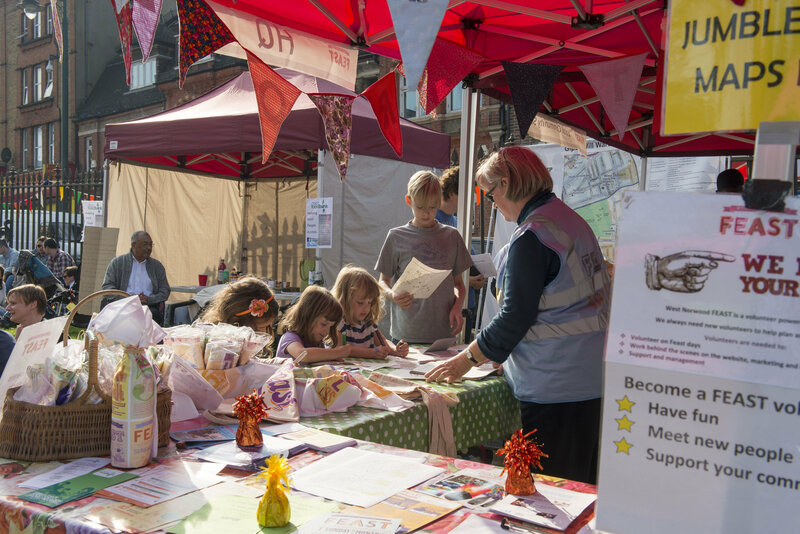 If you want to volunteer for Feast, drop us a line hello@westnorwoodfeast.comwestnorwoodfeast.com or a tweet @westnorwoodfeast.comwn_feast. We’d love you to volunteer for at least one of these! If you can’t, don’t worry, just come along and support all the great things happening in your lovely West Norwood…. PrevPreviousNew @westnorwoodfeast.com Feast for 2017!